We look forward to transitioning you from a new unfamiliar patient to a smiling lifelong happy patient! Great job deciding to become a part of our dental family! 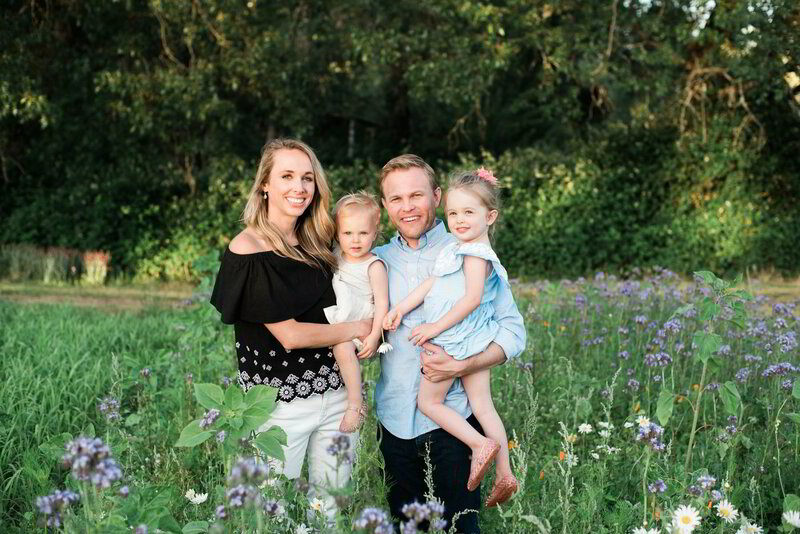 Our practice is united together to realize a shared vision of uncompromising excellence in dentistry for the people of Grants Pass and the Rogue Valley! 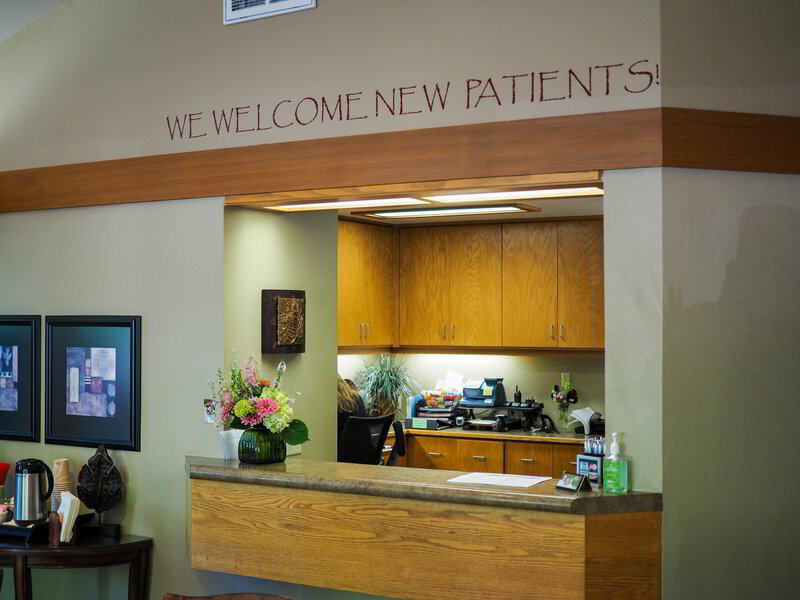 Your first visit to Erickson Dental Care establishes a vital foundation for our relationship with you. During the first visit, we make sure to obtain important background information, like your medical history, and give you time to get to know your doctor. Listening to those we are privileged to serve. Earn the trust and respect of patients, profession, and community. Exceed your expectations in every way we can think of. Being well-prepared for your appointment will ensure that the doctor has all of the needed information to provide the best possible care for you. It also will help relieve any unnecessary anxiety you may be feeling. You can take a look at our comfort page to learn more about what we do at our office to reduce your anxiety. Educate yourself on your symptoms by reviewing our patient education section. Also, take some time to review our staff page and familiarize yourself with the doctors. We look forward to working with you to accomplish your goals for your teeth.